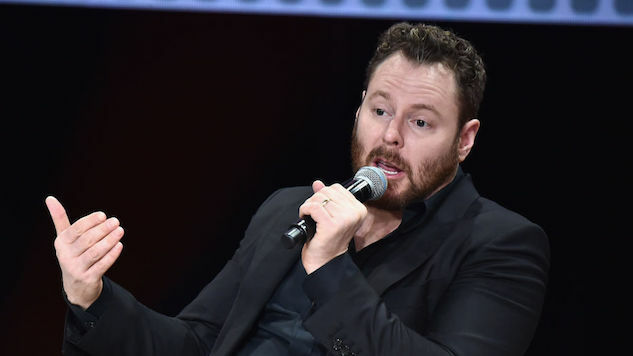 Sean Parker, former Facebook president and a man known primarily nowadays for Justin Timberlake telling Jesse Eisenberg to drop the “The” from “The Facebook,” is here to tell you why Facebook is actually bad. Parker says that Facebook has irrevocably changed the way humans engage with the world around them. He tells stories from when he worked for Facebook, of people saying they valued their real-world interactions, and how he would respond with “We’ll get you eventually.” He worries about what social networks are doing to children’s brains. And that means that we need to sort of give you a little dopamine hit every once in a while, because someone liked or commented on a photo or a post or whatever. And that’s going to get you to contribute more content, and that’s going to get you … more likes and comments. The inventors, creators—it’s me, it’s Mark [Zuckerberg], it’s Kevin Systrom on Instagram, it’s all of these people—understood this consciously. And we did it anyway. A couple of quick things to note here: None of this is particularly groundbreaking insight. We already knew that Facebook and other social networks had changed the landscape of human social interaction. We already knew that these networks were affecting children’s development. And we definitely already knew that social networks were addictive because humans crave validation. Also, this whole confession by Parker feels more than a little disingenuous. To suddenly start bringing up points about how social networks might be negative influences well after doing your damnedest to make them inextricable parts of human interaction seems almost regressive. He knows that none of these statements will change anything about Facebook’s hold on modern society, nor will any of them threaten his own standing. We suppose it’s important that a creator of Facebook is raising red flags about his own product’s consequences, but he’s doing so in a way that won’t change anything and won’t pose any risks to his current operations. Mostly, this just tells us what we already knew about Facebook: It was designed to entice people to waste as much time on it as possible by attention-seeking “hackers” who didn’t consider the long-term consequences.